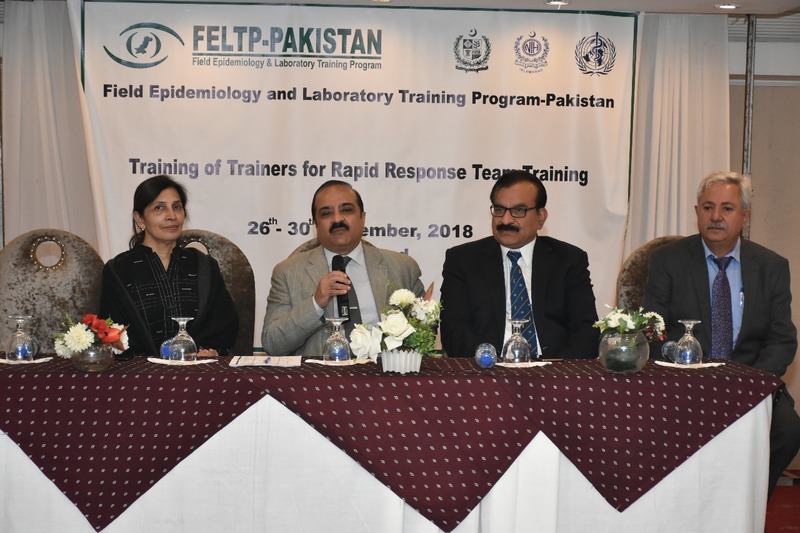 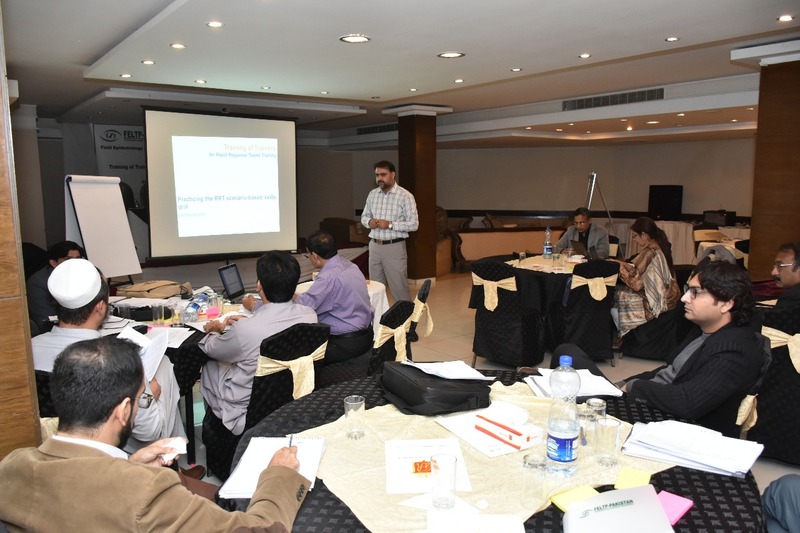 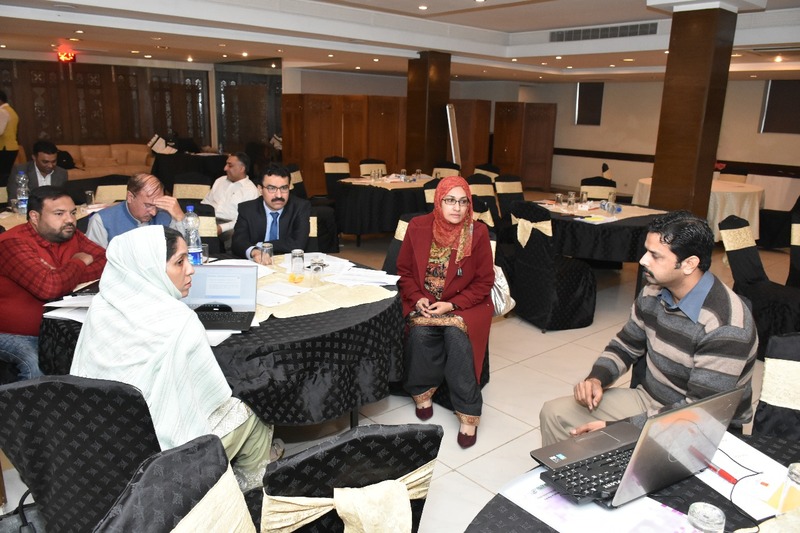 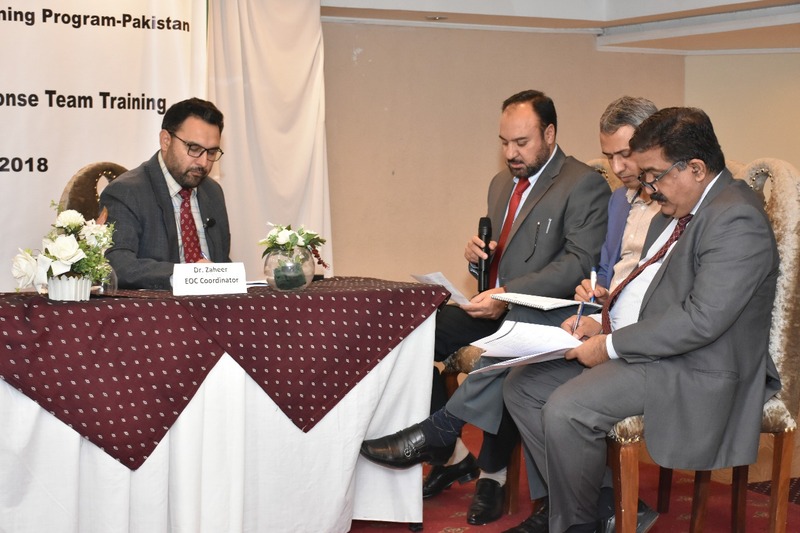 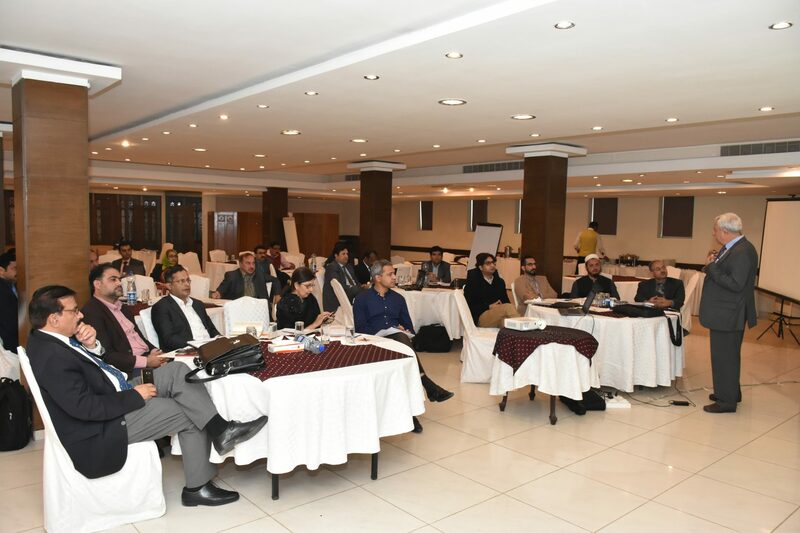 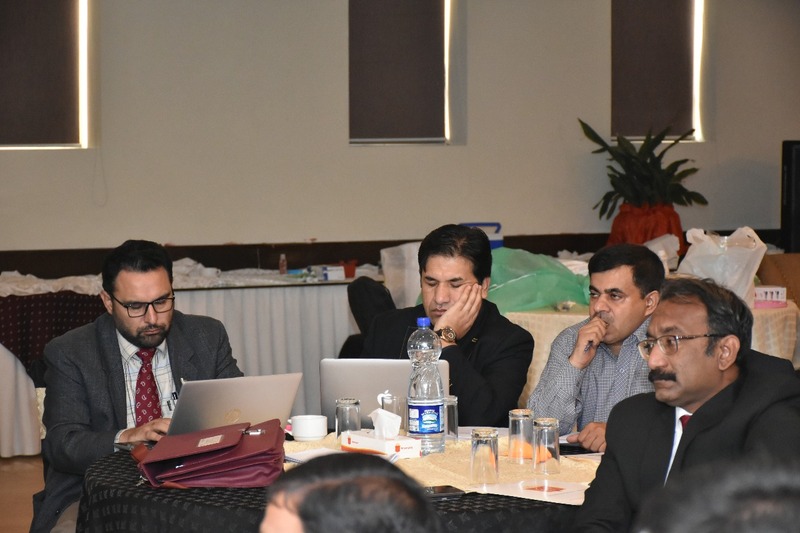 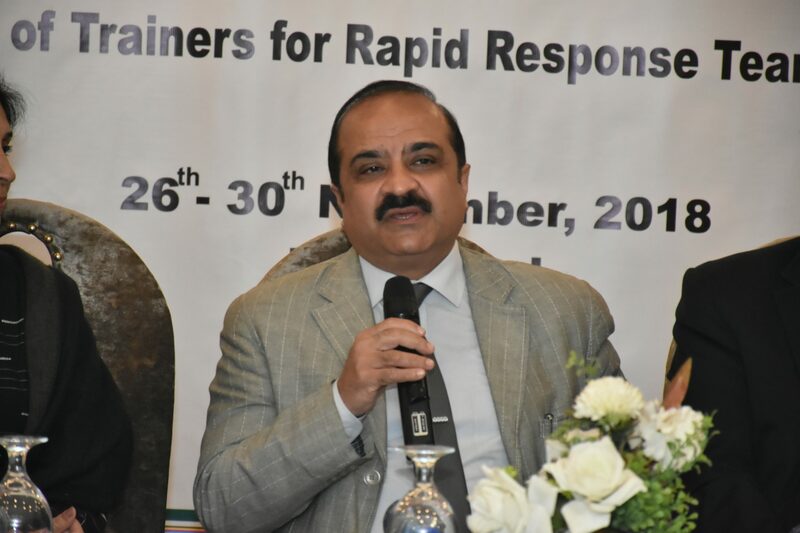 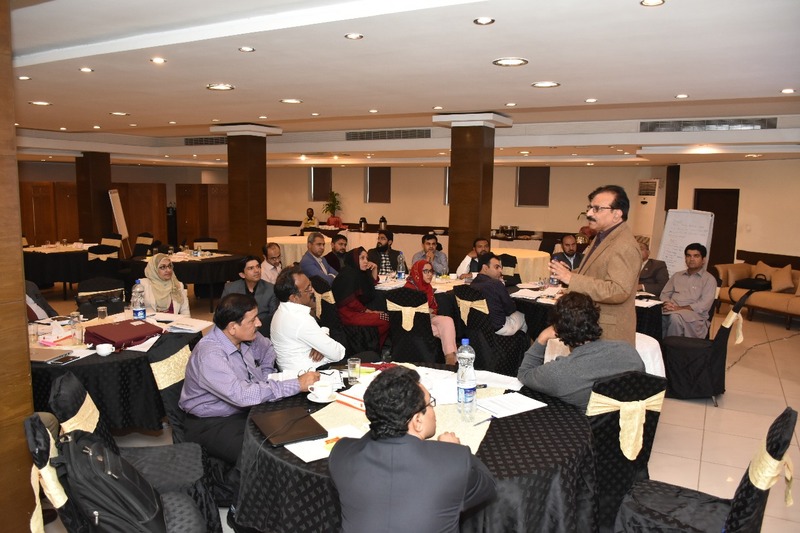 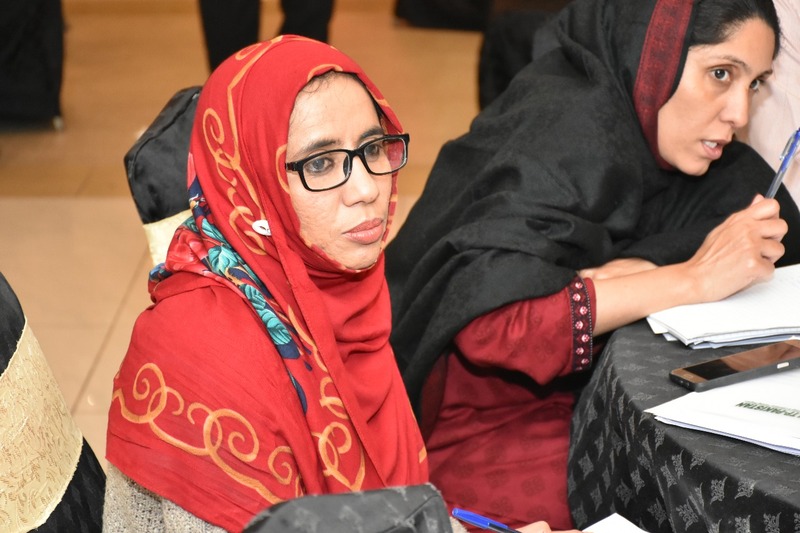 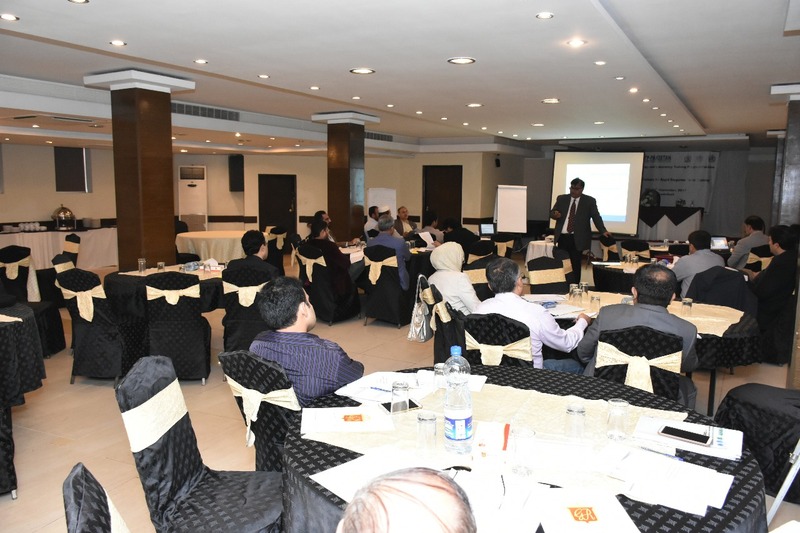 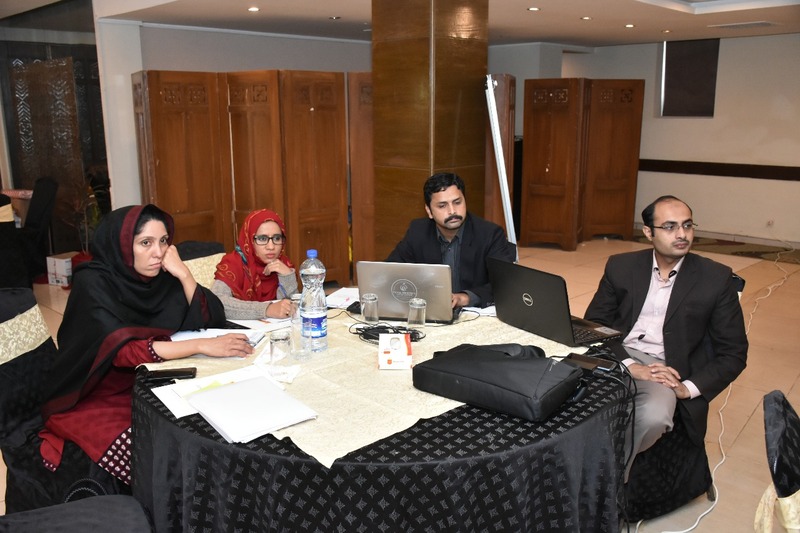 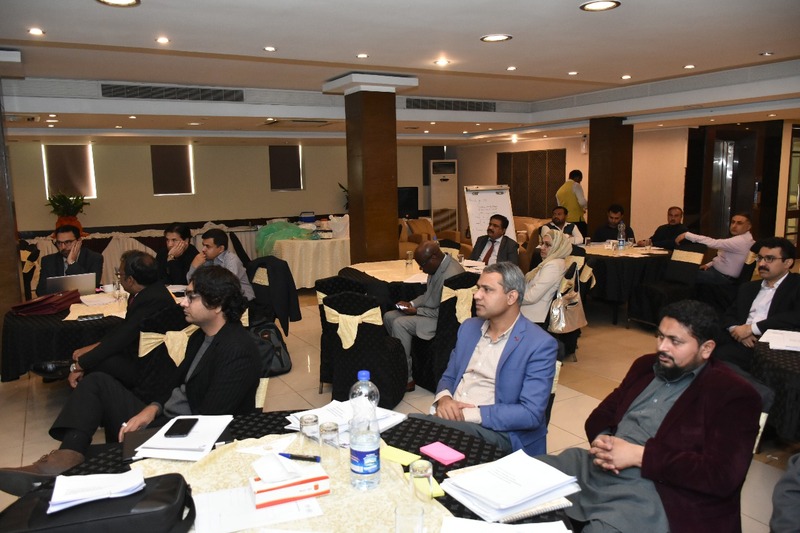 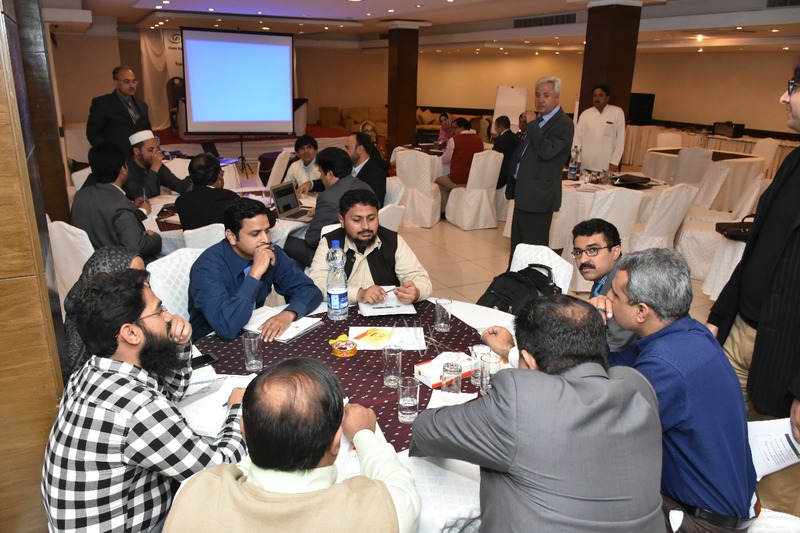 Training of Trainers for Rapid Response Team was jointly organized by the National Institute of Health, Field Epidemiology and Laboratory Training Program (FELTP) and World Health Organization from Nov 26 to Nov 30, 2018 at Islamabad. 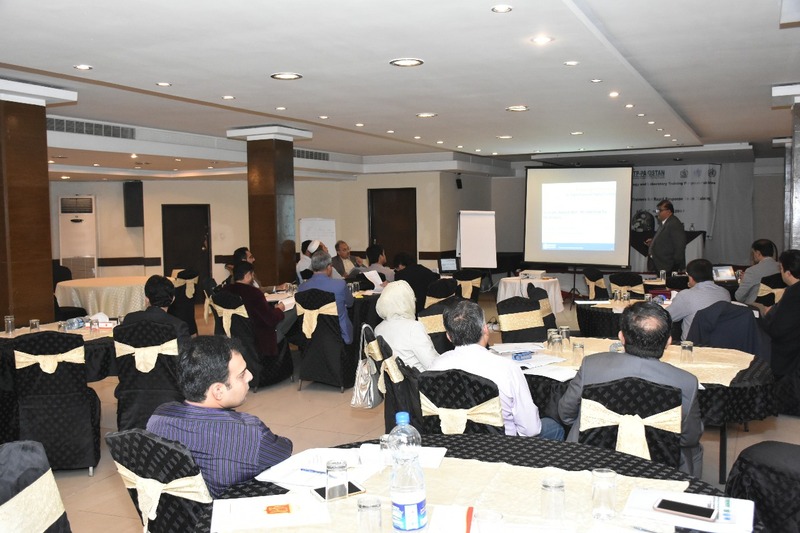 Representatives from all provinces and regions participated in this week long training course. 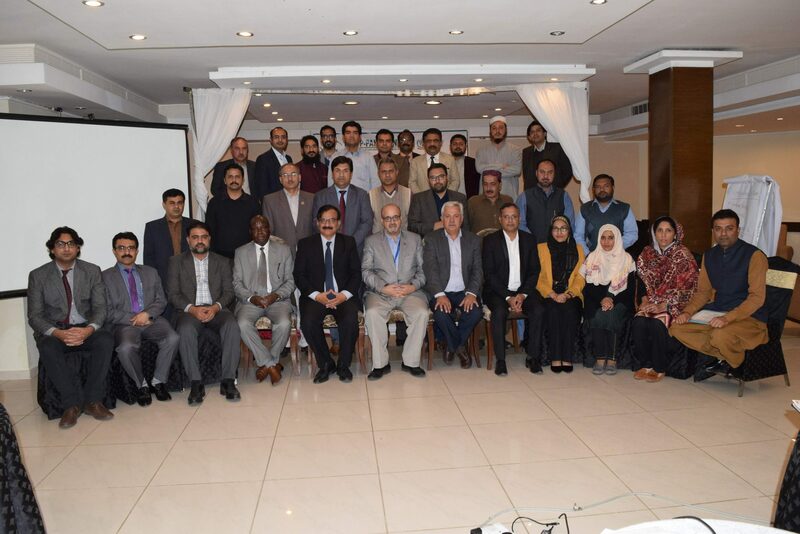 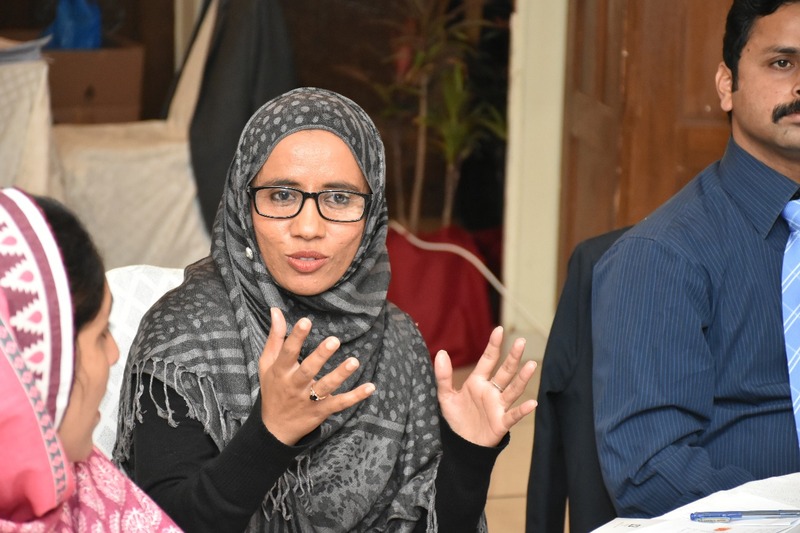 The purpose of this training workshop was to develop master trainers from multi disciplinary resources to develop Rapid Response Teams for rapid actions for public health emergencies all over the country. 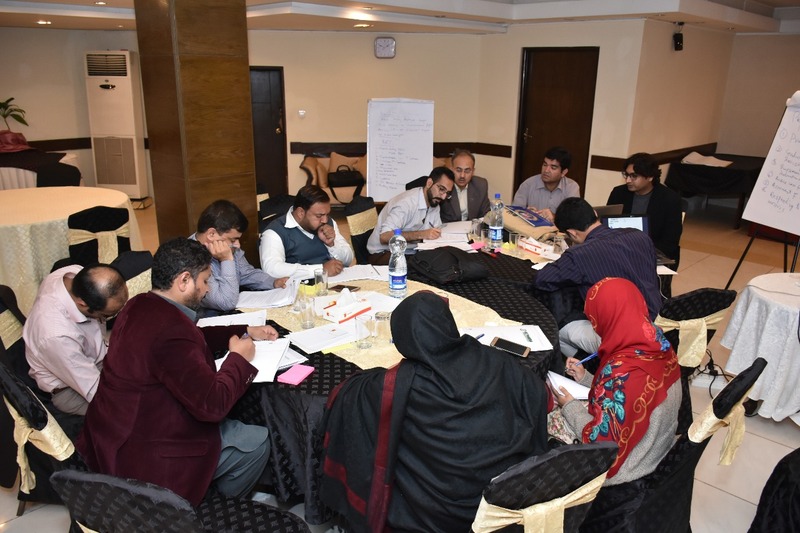 Moreover, another objective was to build the capacity of local level public health professionals in prompt to response to a Public Health Event.